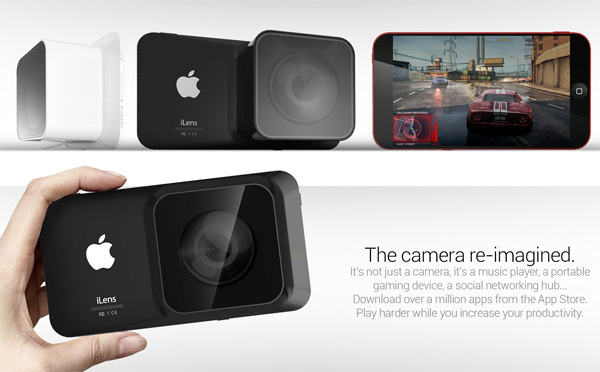 Conceptualizing Apple products is exciting. 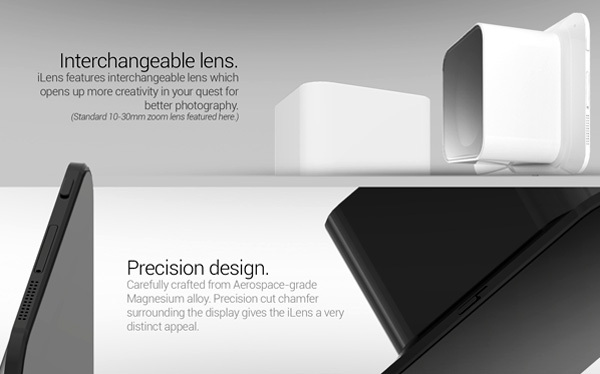 During pre-release of iPhone 5 many concepts were imagined but to our disappointment almost none of them appeared in the final release. 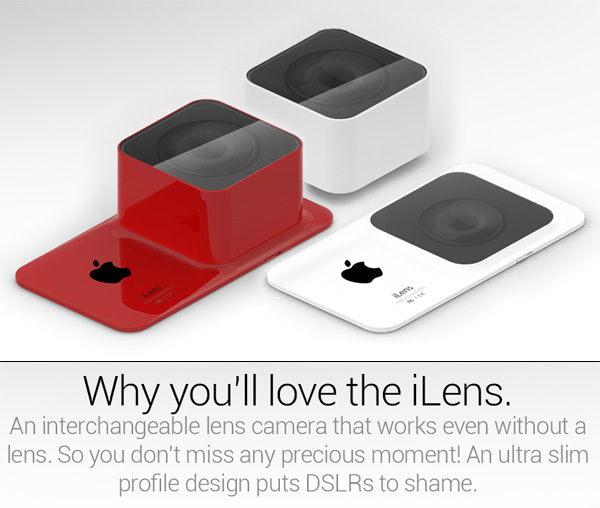 Yet, people do not hesitate to put some work on redefining Apple Concepts. 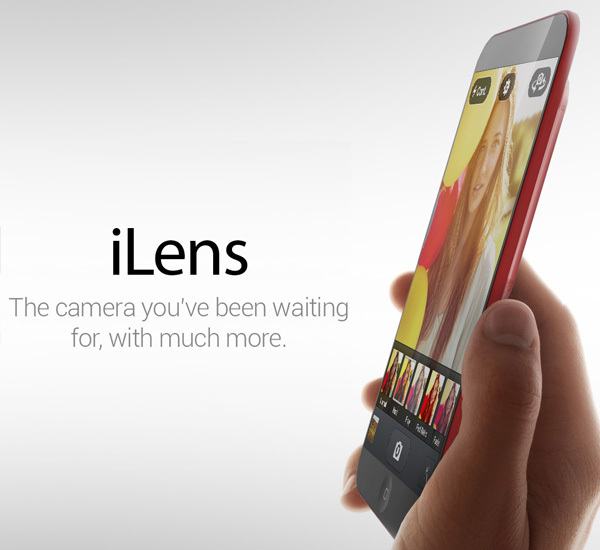 And one such thing is iLens. 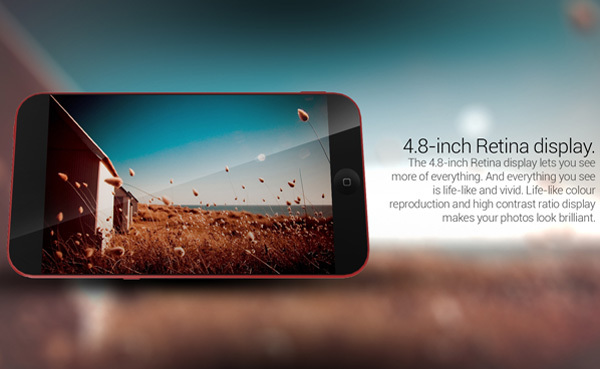 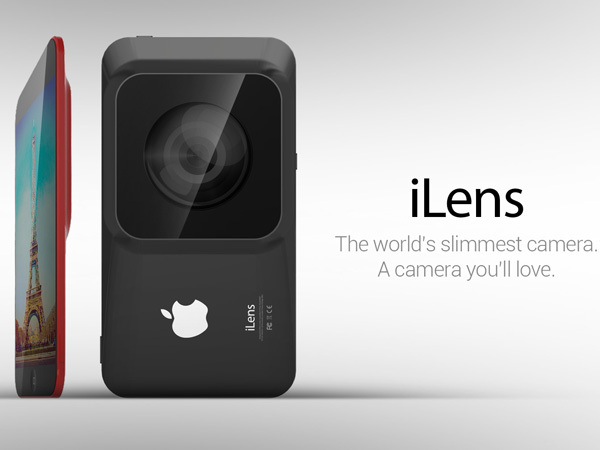 iLens is a super slim HD camera and multimedia device with 4.8 inch touch screen interface and detachable lens. 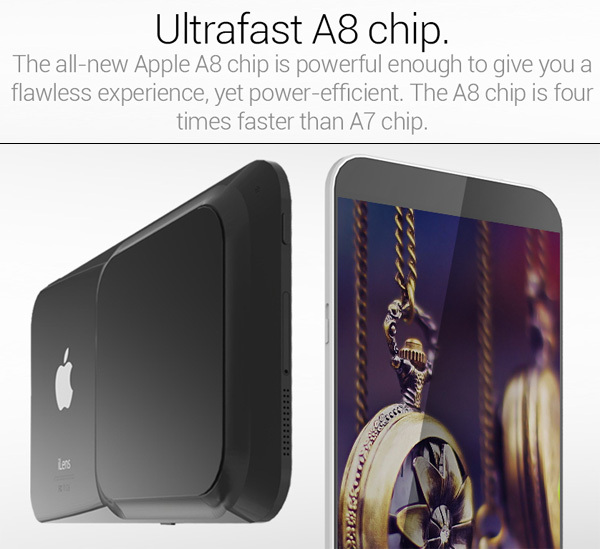 It is equipped with ultra fast A8 chip for extremely fast processing.